Still looking for those last minute Pacific Northwest Christmas and holiday gifts near Portland and Seattle? Heart (Hart) Mind Soul and the HMS nation are here to help! 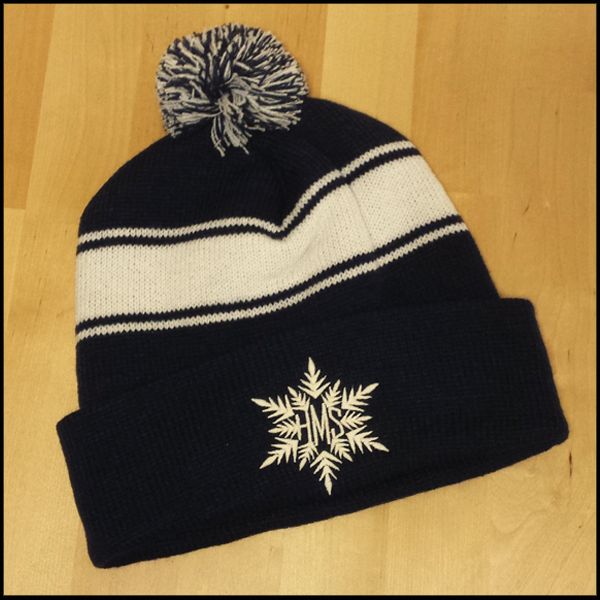 Order online early for guaranteed Christmas delivery or ask about overnight and RUSH screen printing, sticker and embroidery options. Where should I go for the BEST last minute gift ideas in the Pacific Northwest? 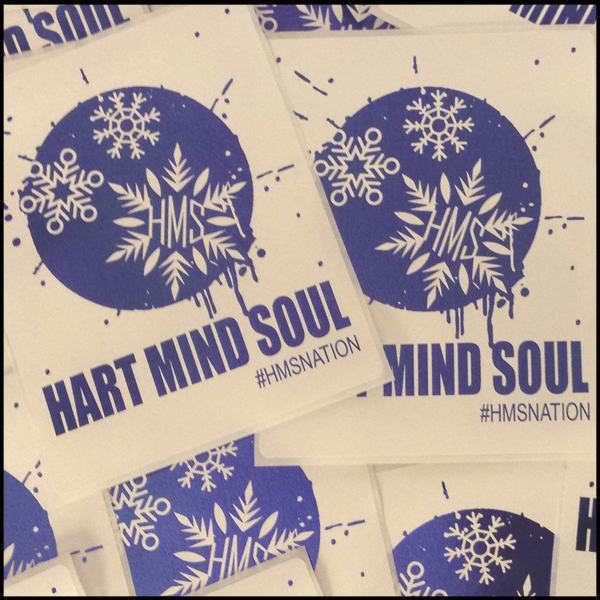 The answer is simple with the professionals at Heart (Hart) Mind Soul custom stickers and apparel. 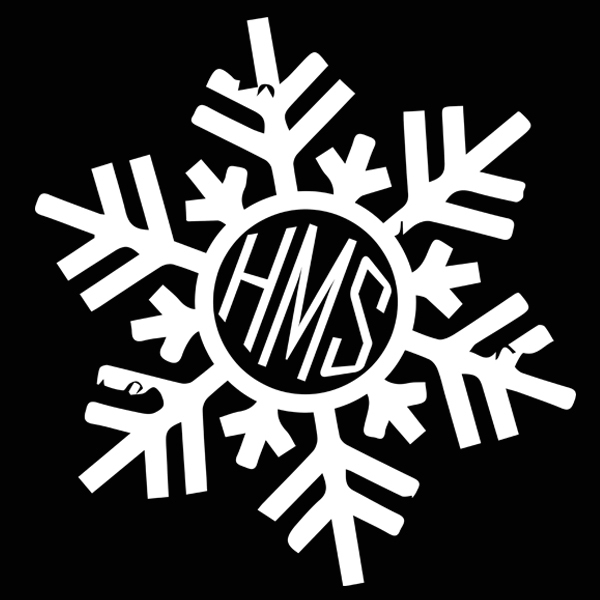 For all your last minute Pacific Northwest Christmas Gift needs, stocking stuffers, winter fashion and styles just click the images or request a FREE quote from any mobile device. When you need last minute Pacific Northwest Christmas gifts, contact Hart (heart) Mind Soul for Five Star customer service and products from a name you can trust. Visit us online and read our top rated customer reviews for screen printing and custom stickers. Hart Mind Soul, Heart Mind Soul, hms nation, last minute Christmas Gift Portland, Pacific Northwest Best, Pacific Northwest Christmas Gift, PNW gifts. Bookmark.